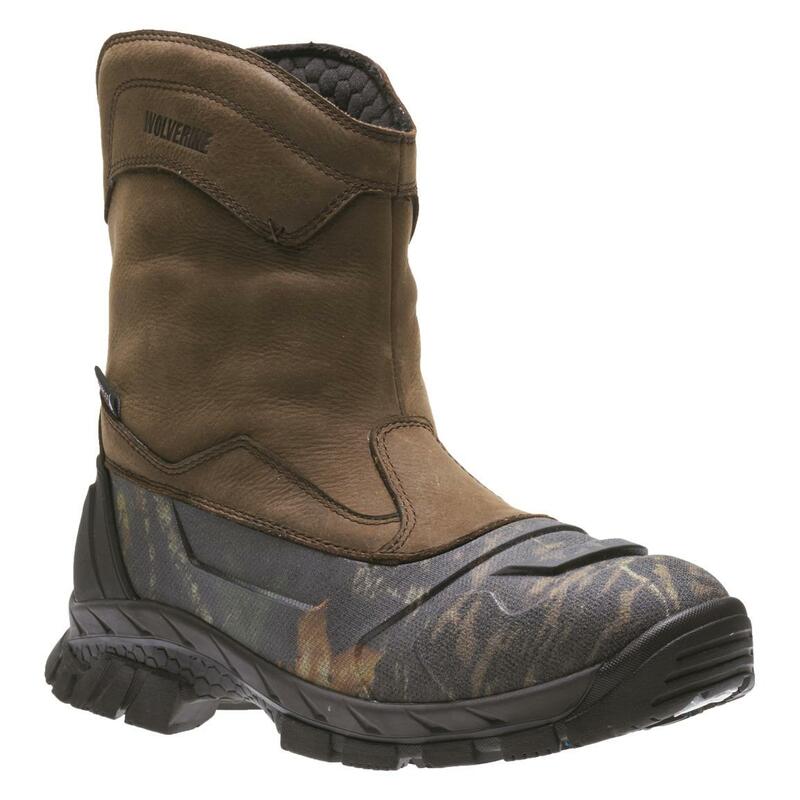 Wolverine® Vortex Boots, packed with all the features you want and NEED on the hunt. They're made from premium waterproof leather, and feature a molded TPU shell surrounding the entire bottom half of the Boot. 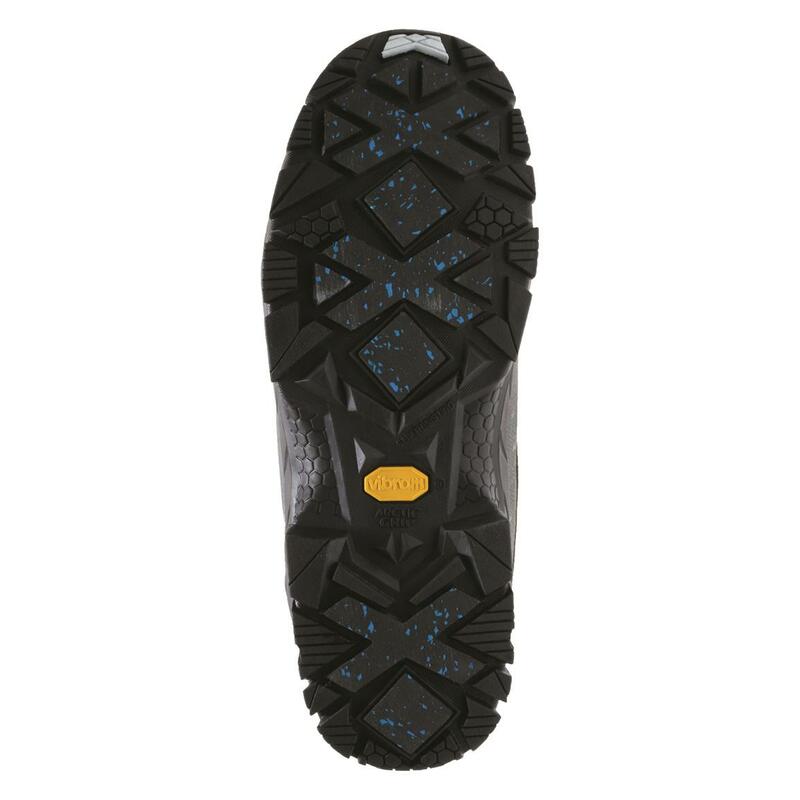 TPU (thermoplastic polyurethane) is highly durable, oil- and grease-resistant, and flexible even in the cold. Inside, a waterproof/breathable membrane keeps water out while letting sweat vapor escape. A moisture-wicking mesh lining takes care of any excess moisture that remains, keeping you comfortable on early-season hunts when you work up a sweat. But it's what's underfoot that counts — and that's where the Vortex separates itself from the competition. EPXTM technology makes these the most comfortable ever!